2. In a medium sized bowl, combine sugar and lemon zest and rub together until well combined (this helps carry the lemon flavour throughout the cake). Set aside. In large bowl, sift flour, baking powder, baking soda and salt. Add poppy seeds and whisk well to combine. 3. To the sugar and lemon, add eggs and beat well (preferably with an electric mixer). Add vanilla extract, yoghurt, lemon juice and and oil and continue beating until well combined. 4. Pour sugar and lemon (wet) mixture into the flour (dry) mixture and fold until just combined. Pour the cake mixture into prepared cake tin and bake for 35 – 40 minutes or until a tooth pick comes out clean when inserted. 5. To make cream cheese icing, mix cream cheese and butter until creamy, add the icing sugar and enough lemon juice to get desired consistency. 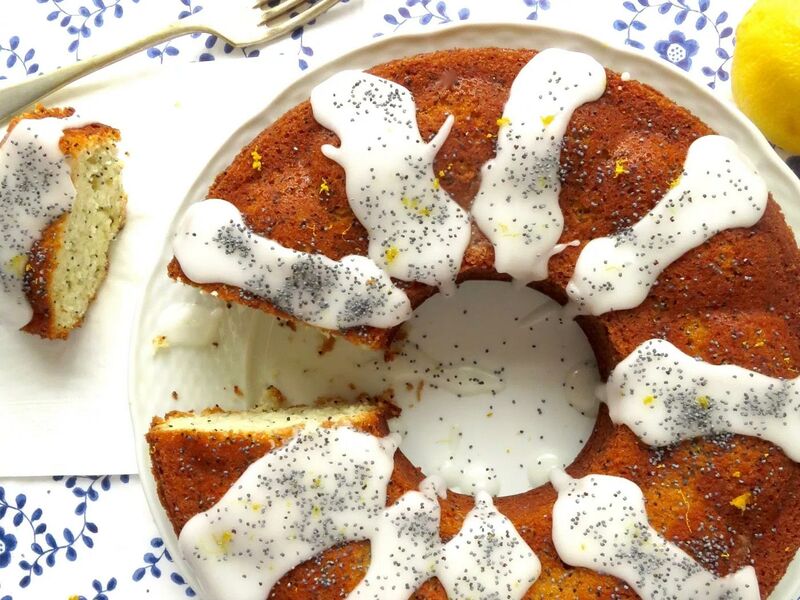 Drizzle over cooled cake and sprinkle over extra poppy seeds and lemon zest (optional). * If you would like to bake this as a bundt cake or in a ordinary cake tin, adjust the baking time to 50-55 minutes. 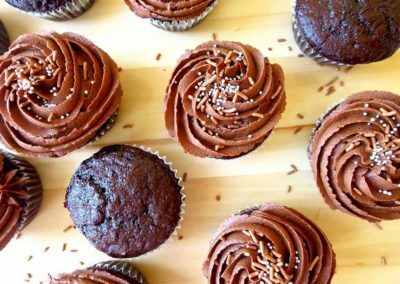 For muffins, divide mixture in a greased /lined muffin pan and bake for 15 – 20 minutes or until a toothpick inserted comes out clean. 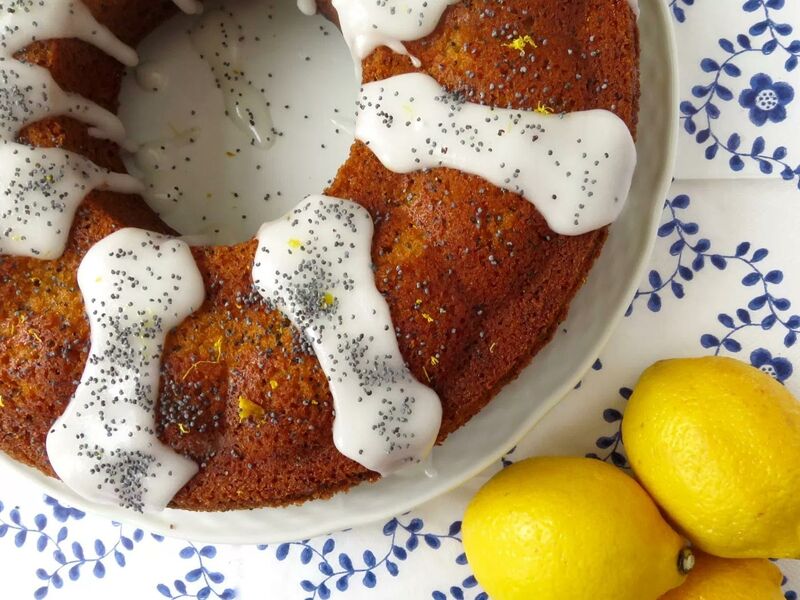 The only Lemon and Poppy Seed Cake recipe you’ll ever need! 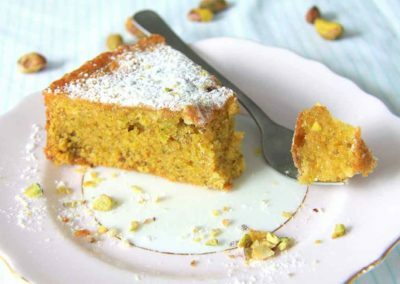 It’s super light and fluffy in texture and is bursting with zesty lemon flavour. It’s Spring (finally)! For me that means freshly cut grass, daffodils and blossom everywhere you go and of course, very unpredictable weather. This lemon and poppy seed cake I made the other day screams S P R I N G with it’s zesty lemon freshness and it’s drippy cream cheese drizzle. I’ve talked about my love for lemon-y things before here and here and this is another dessert to add to the list. 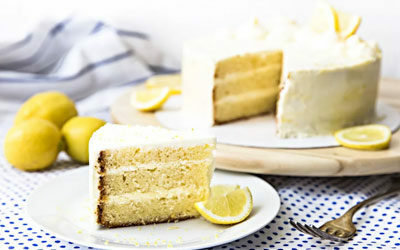 Not only does this cake burst with lemon flavour, it’s also incredibly M O I S T, light and it’s a cake that you desperately need in your life. Now. It’s also the only lemon and poppy seed cake recipe you’ll ever need and it is perfect for every and any occasion (could it be anymore perfect?). Dress it up, dress it down. 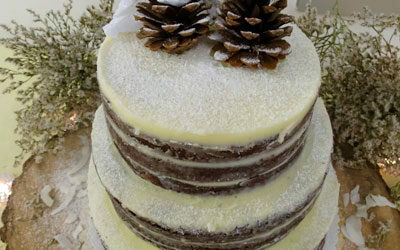 Bake it in a bundt cake, a ring cake or a normal round cake tin – whatever suits! You don’t have to be crazy like me though, you can just bake it once a week, or whenever you feel the need. 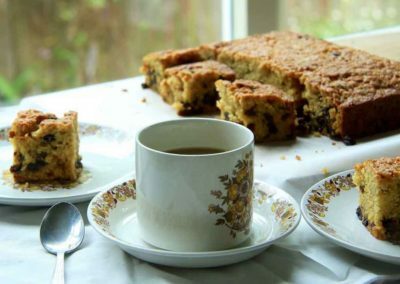 It’s a great cake to make for when you have company, especially on a sunny or rainy Sunday afternoon. 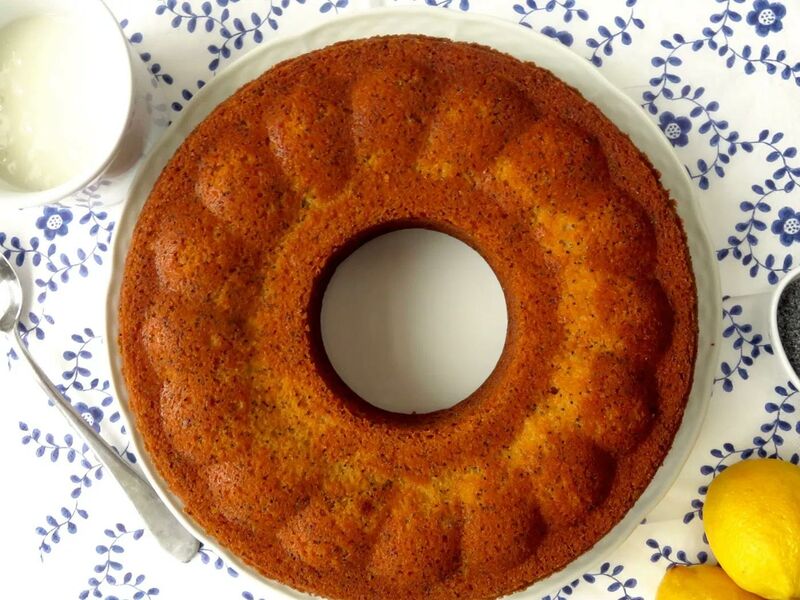 So why is this the best poppy seed cake? 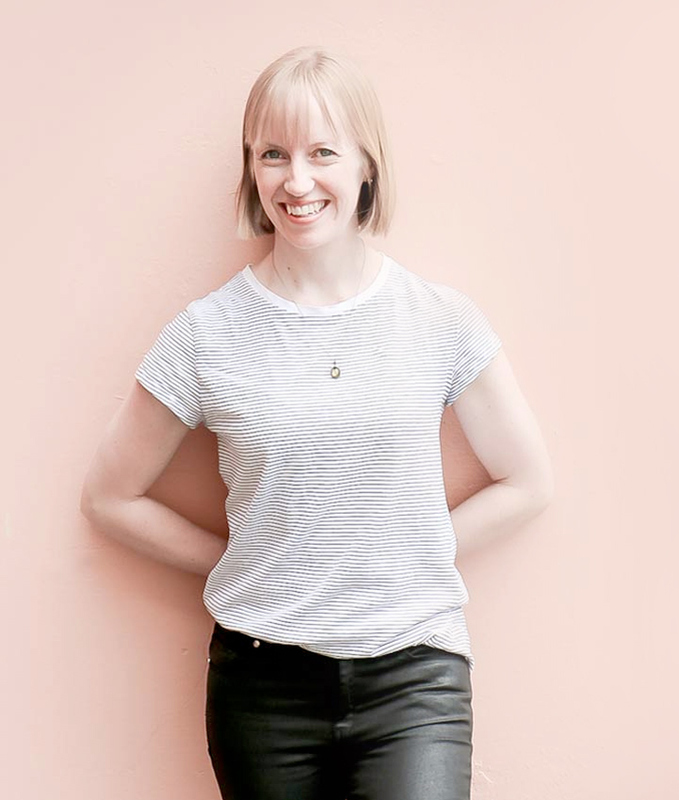 There is no butter (that’s right, it’s pretty much a health food…). I use oil in place of butter to create that moist, soft and light texture. This cake uses the muffin method which means it is quick and easy to prepare. 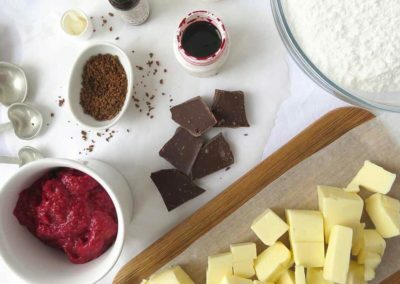 Yoghurt is used to bump up the acidity in the cake as well as to work some magic with it’s friend baking soda – this also helps with creating an amazing texture (remember this?). 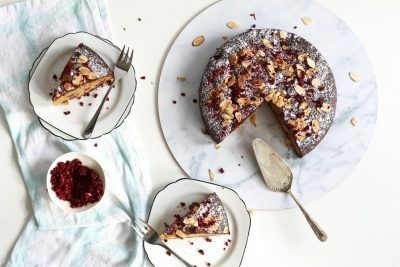 This cake is versatile! Bake it in a muffin tray, bundt tin, ring tin or normal cake tin. 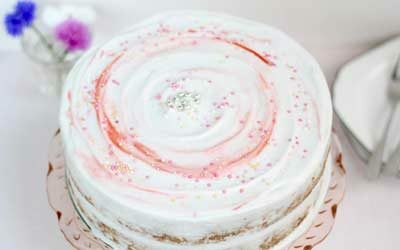 Cream cheese icing is drizzled on top of the cake – do I need to say more? I didn’t think so. This cake will not let you down – it’s so easy to prepare and it is fail proof. Really. 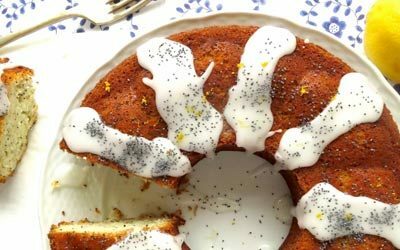 So if you have been searching for the best lemon and poppy seed cake, then look no further – you’ve found it.